Intensive work at OBRL has prevented the usual commentary and postings. However, the recent tragedy of massive tornado strikes in the Midwest, with political speeches claiming this is the result of "global warming" deserves giving the matter some attention. To continue, I have no idea what the devotees to the "CO2-Warming" theory of climate changes are saying — probably continuing with the same old mantra — but this last winter has been exceptionally cold for most of the Northern Hemisphere, with records broken as to bitter cold temps and massive snowfalls across Europe, Asia and Alaska. An internet search on "China Bitter Cold 2013" will bring up more of the same, indicating this was not just a one-time episode. OK, having said all that, it is true that "weather is not climate", even though climate is produced by the averaged aggregate of measured weather data. So what are the averages saying? Note the trends on this website: From 1950 to 1975 approx., no basic change in global temps. From 1980 to 1998, a warming trend. Then from 1998 to today, global temperatures have leveled off. Note the graph of El-Nino/La-Niña events, and how the peaks give rise to global changes. Likewise the small volcanic symbols, indicating sun-blocking dusts in the upper atmosphere. This particular website takes the "warmist" view, so even this begrudging admission is remarkable. Some of the weblinks on this page are rather outrageous in unscientific claim-making, rather like cheer-leaders for a football team, as if scientific conclusions needed cheer-leading to "win" — of course this is cheerleading for Billions in grant money, for "their side". Whatever happened to old-fashioned scientific investigation, and allowing the truth to fall where it may? Here’s more, the British met office being a bit more reliable than the American NOAA or the cherry-picked "consensus" community of "scientists" whomever that is supposed to be. The last time the IPCC made such surveys, they included all kinds of leftist political hacks and "activists" from neo-Marxist environmental groups. "Climate Deniers" were of course excluded from such surveys. Mygod, are we now supposed to bow to the King’s Hat? (If you don’t know what that means, then you really have been under-educated. Look it up.) Yeah, it is the global warming critics who are the untrustworthy people, not the political hacks in Washington DC. In fact, the Little Ice Age was a time of many weather disasters, globally failed crops, famines and epidemic diseases, wars and government collapse. Definitely not so good as the Medieval Warm Period, which was still warmer on average than anything we have experienced in the last 1000 years! The MWP was a time of excellent crops, economic boom, abundance and plenty, fewer wars, with extra money to finance voyages of exploration, massive architectural projects, works of art, and so on. This modern "climate change" fascism would have you believe otherwise, and this means, well, just ignore all those reports given above. Erase them from your memory, even if you experienced such bitter cold. That kind of intellectual fascism as pushed by the "warmers" is playing out exactly as happened with government, industry and academic support for nuclear power reactors back in the same 1970s. No matter what the evidence, they KNEW nuclear power plants were "safe, cheap, efficient", etc., even though all evidence showed it was unsafe, expensive and inefficient. So dissenting professors were fired, academic journals censored papers revealing the dangers, Big Lies were told in Science and Nature and by all the political hacks and "journalists" in the newspapers and on TV. The dissenters were either silenced or pilloried, just as today are the dissenters to the CO2 theory of warming. It took the disasters of Three Mile Island, Chernobyl and Fukushima to keep the Atomic Power Vampire sealed in its crypt. What disasters will be necessary to put an end to the intensive planning for increased warming, when in fact we should be putting more attention to the cold side of things. 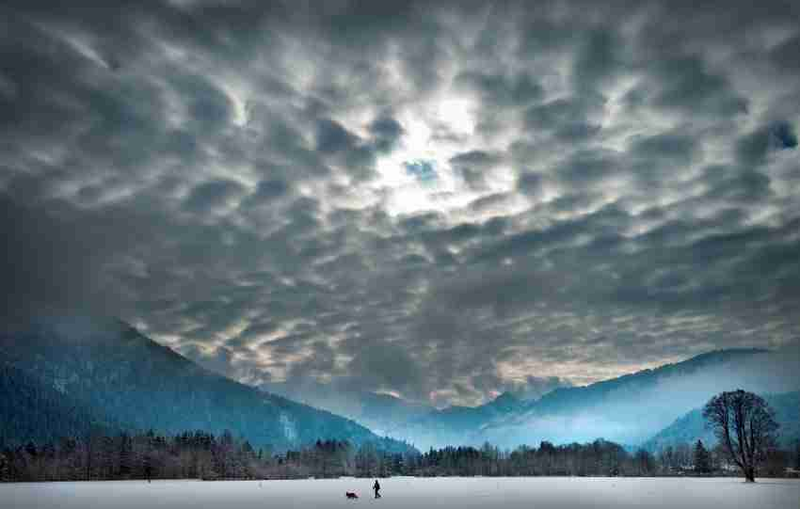 We have yet another cold blast of winter headed into the Pacific Northwest just as I write this, in the latter part of May. Maybe a chilly brush, or a big dump of snow. Who can say? No clear idea what lays ahead, except that it won’t be like what is predicted out of Washington DC. Prepare accordingly. 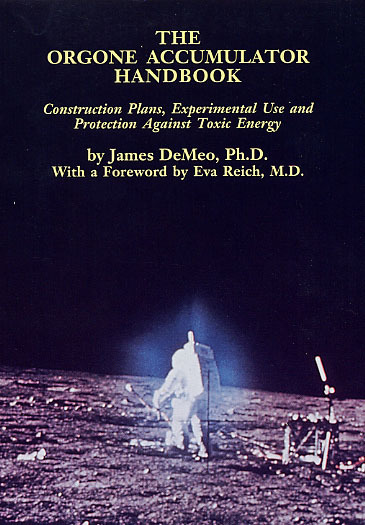 160 + pages, numerous photographs and diagrams, with glossary, and index. In 1936 Wilhelm Reich discovered the process of bionous disintegration. Dead matter, allowed to swell in water or a nutrient fluid, broke down into microscopic vesicles that he named bions. These pulsated, danced around each other in pairs, and often agglomerated into motile proto-organisms. His moving vesicles were dismissed as ‘Brownian motion’ or contamination. He published his findings openly, but no-one made a serious attempt to replicate his experiments and his findings were ridiculed. A press campaign tried to hound him out of Norway, where he was working as a refugee from Nazism. He escaped to the USA just before the outbreak of World War II and continued with his work. 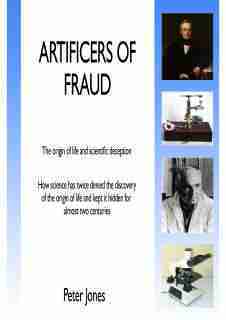 Artificers of Fraud summarises the stories of Browns and Reich’s work, and shows how science’s denial and concealment have continued to this day. 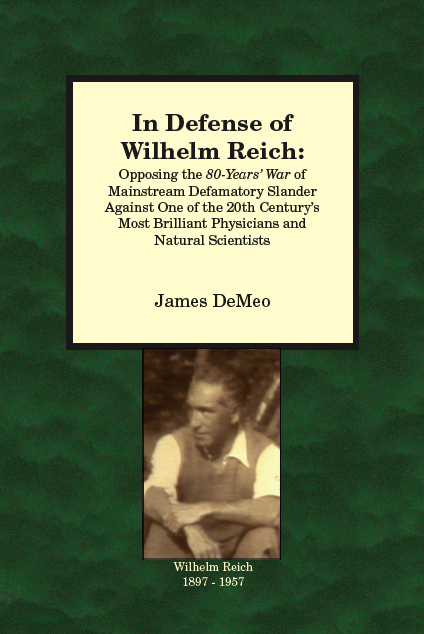 It includes the text of Brown’s original two papers and extracts from Reich’s writings on the topic. It includes enough information for students of microscopy and even beginners to repeat these classic experiments themselves, information on buying a microscope, a detailed glossary of relevant terms and names, and an index. 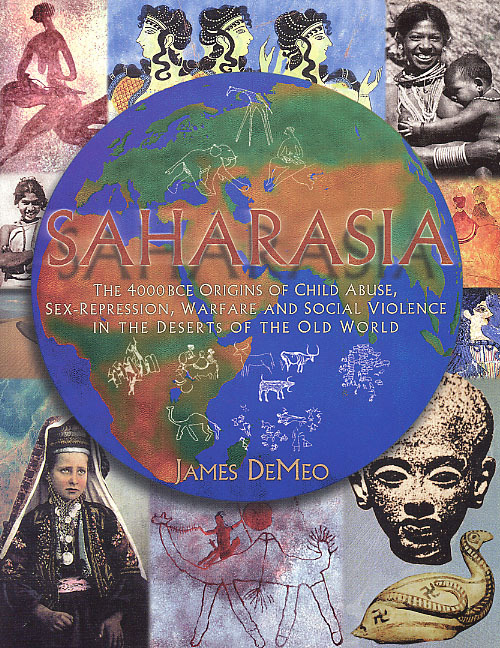 The book is listed through Amazon.com and Amazon.co.uk, for both European and American distribution. However, it may be awhile before copies are actually available from those websites. Add £4 or 4 Euro for UK or Europe standard shipping. Be sure to include your full shipping address, telephone and email with the purchase. 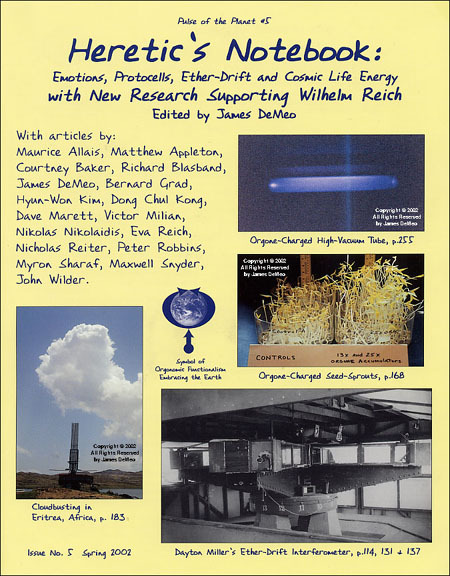 Peter Jones has been a life-long student of orgonomy, the science of the life-energy, and has made a special study of Brown’s experiments and precursors of Reich’s discoveries. He is the founder of C O R E (Centre for Orgonomic Research and Education), the UK’s only life-energy research and teaching organisation, and has contributed to orgonomic conferences and seminars in various countries. Mr. Jones also has a series of YouTube videos posted up, of microscope images relevant to the discoveries of Brown, Bastian and Reich.